EarthX introduced Tony Keane as the new leader of the Dallas-based nonprofit. Photo courtesy of EarthX. EarthX has a new leader that it hopes will drive the expansion of the nonprofit as it looks ahead to its 10th year in 2020. After conducting a nation-wide search, EarthX announced this week the appointment of Tony Keane as its chief executive officer. Founded in 2011, the Dallas-based environmental organization already hosts what it bills as the world’s largest eco-expo at Fair Park, along with related conferences and an environmental film festival around Earth Day. Last year, the event drew more than 138,000 attendees, 2,000 environmental leaders, 700 exhibitors and 400 speakers. 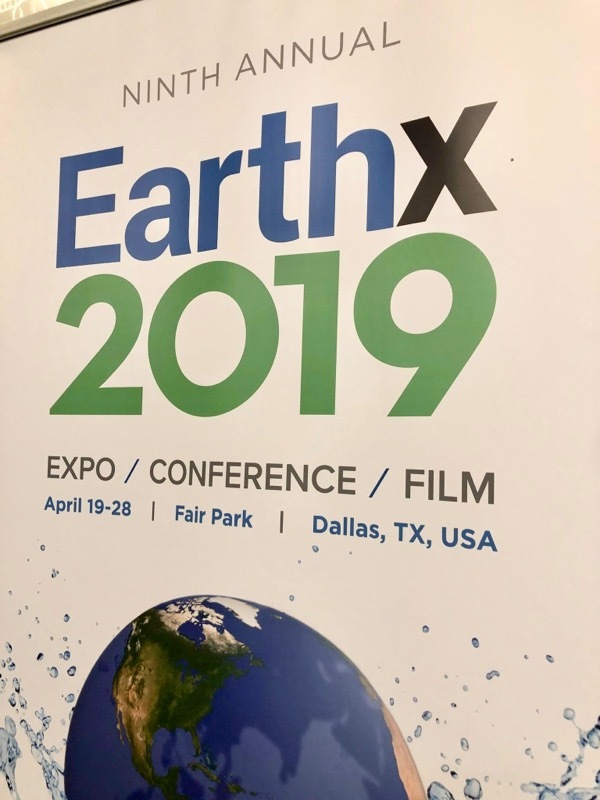 According to EarthX, Keane’s background in international leadership in the built environment and sustainable facility management is a good fit for the nonprofit’s vision of the future. A certified association executive with significant experience in the nonprofit sector, Keane served for more than eight years as the president and chief executive officer of the International Facility Management Association, leading the organization through a period of tremendous growth. During his tenure, Keane increased the organization’s membership by 40 percent and tripled international membership to 30 percent of the total. Keane led a global staff of 70 and managed a $16 million budget that covered conferences and exhibits, credentialing, membership, government affairs and content curation. Most notably, he transformed the organization’s emphasis from conventional facility management to managing state-of-the-art smart, green buildings using the latest standards of energy efficiency and sustainability. IFMA launched the first credential on sustainable facility management under Keane’s leadership. “I am honored to be selected as CEO of EarthX at this critical juncture," said Keane. "I look forward to making EarthX the must-attend event for the environmental sector by developing year-round engagement and impact."